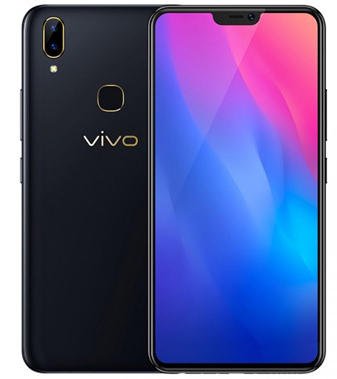 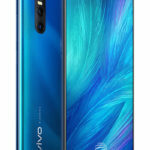 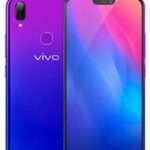 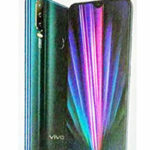 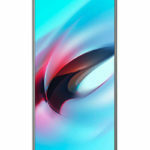 Vivo launched its latest smartphone Y89 with an expected price of Rs. 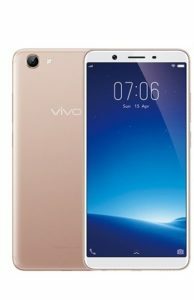 42,999 in Pakistan. 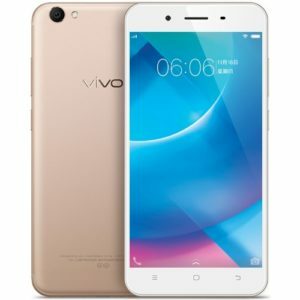 The smartphone is equipped with Qualcomm Snapdragon 626 chip-set and operates on Android 8.1 (Oreo). 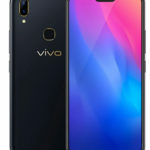 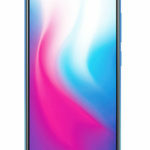 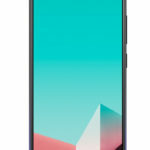 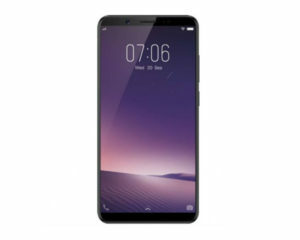 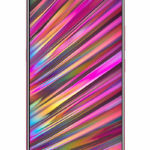 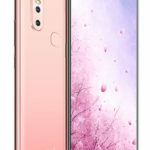 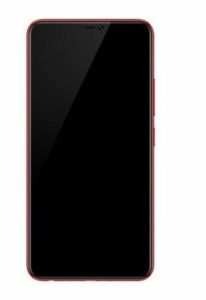 The device features 6.26 inch full-view display and contains waterdrop notch. 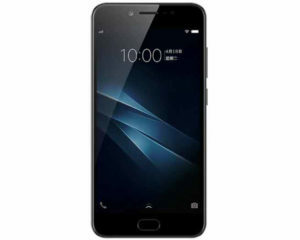 The handset comes with 4 GB of RAM Memory and up-to 64 GB in-built storage. 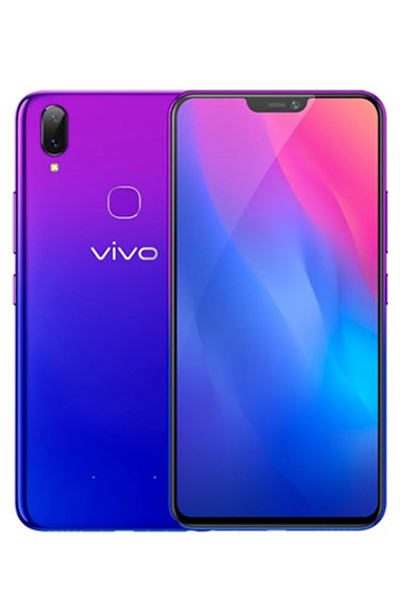 Dual 16MP + 2MP rear camera setup along with 16MP selfie-shooter is also present on the phone. 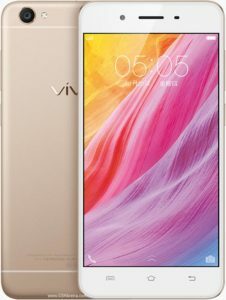 The Y89 smartphone from Vivo is packed with 3260 mAh battery capacity. 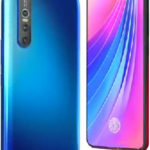 The phone will hit the pakistani market soon in Black and Aurora colors.